I’m an energetic, self-taught programmer / gardner interested in educational philosophy. I write about technology I make and the assessment of quality in early education. Find me on StackOverflow, Quora, Twitter, LinkedIn and Github. 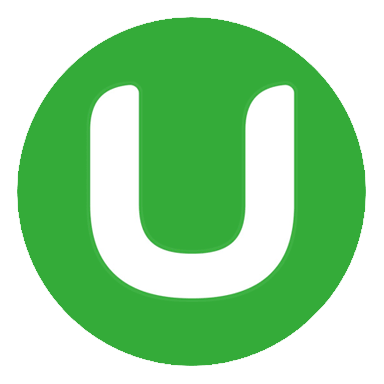 Udemy – Online skill building. 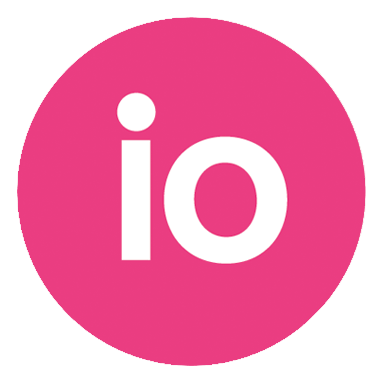 Import.io – Web data as a service. 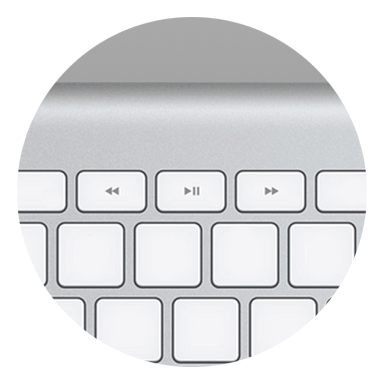 Sway.fm – Keyboard control for web-based music. 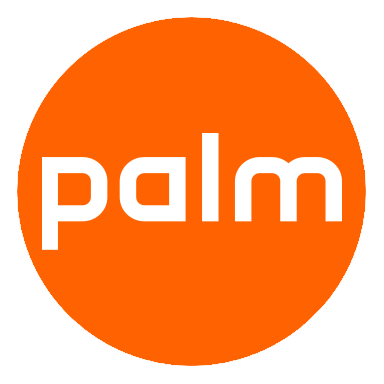 Palm – WebOS and the Palm Pre. 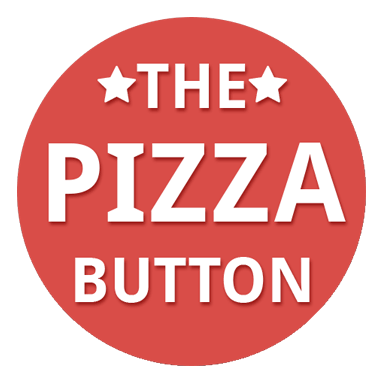 The Pizza Button – Get pizza with the push of a button. 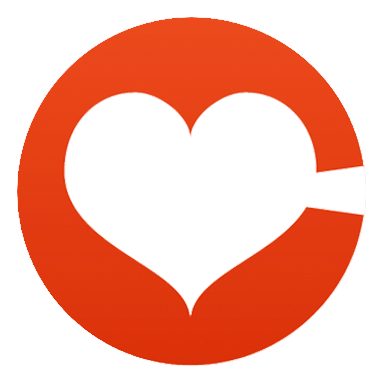 TheCatch.co – Safe, friendly, and fun online dating. 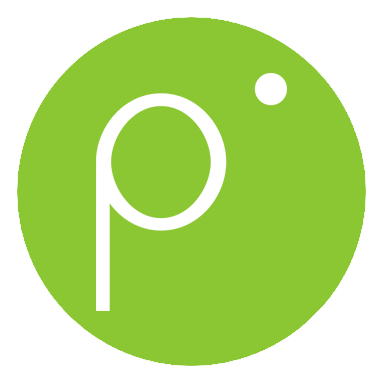 Prompt.ly – Mobile-first business assistant for independent service providers.